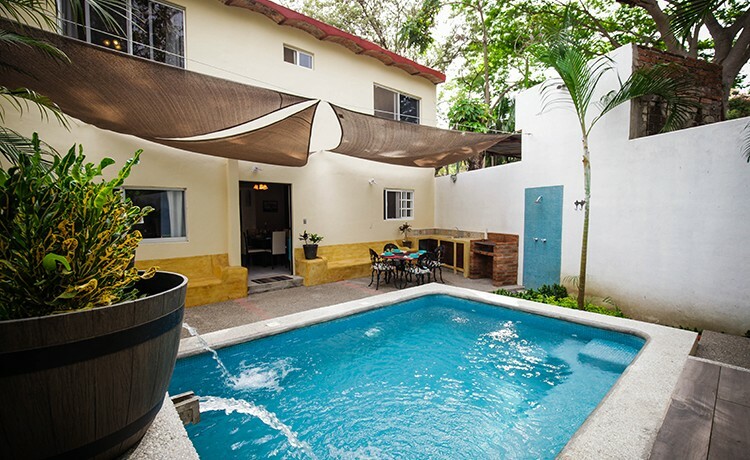 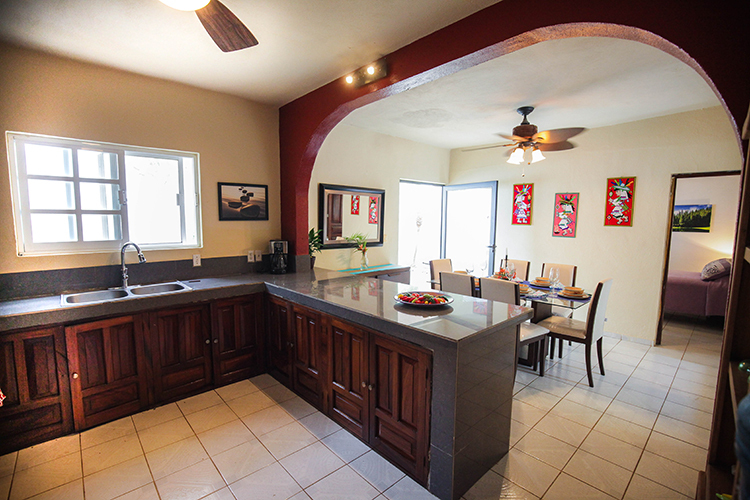 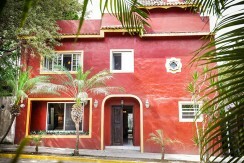 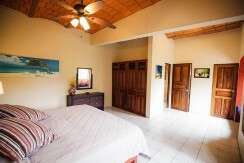 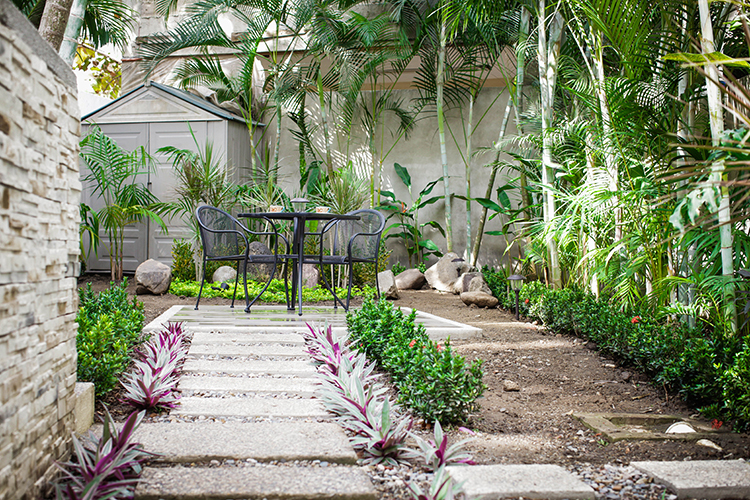 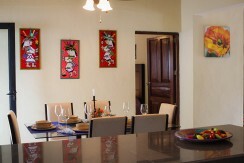 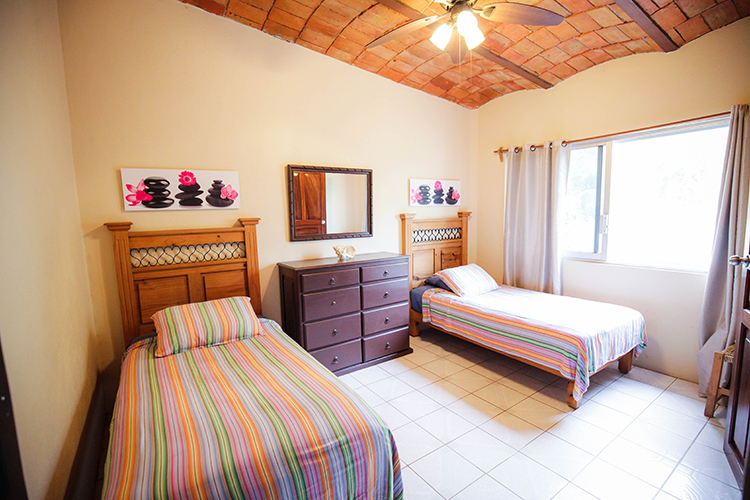 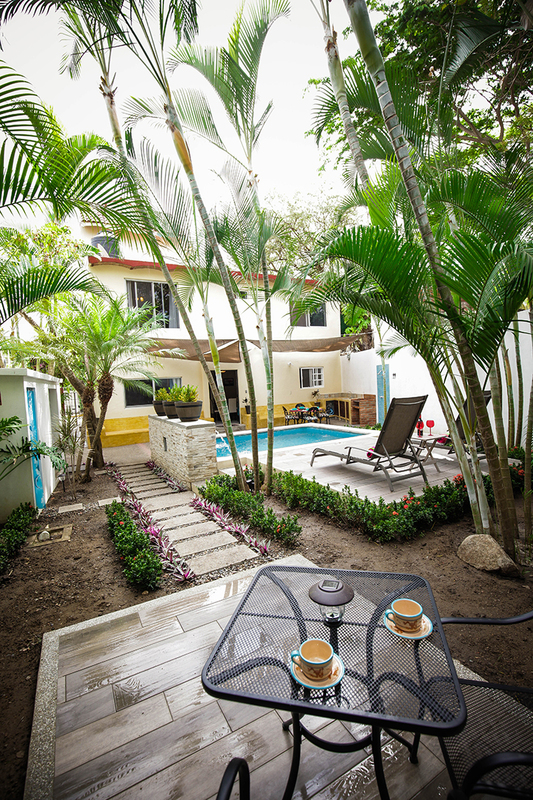 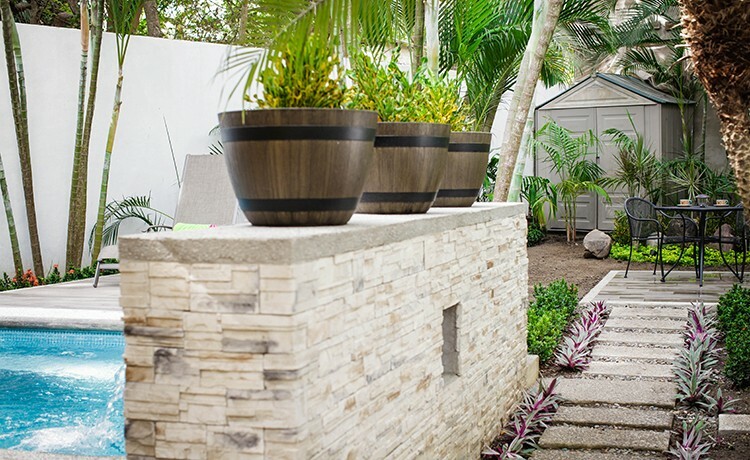 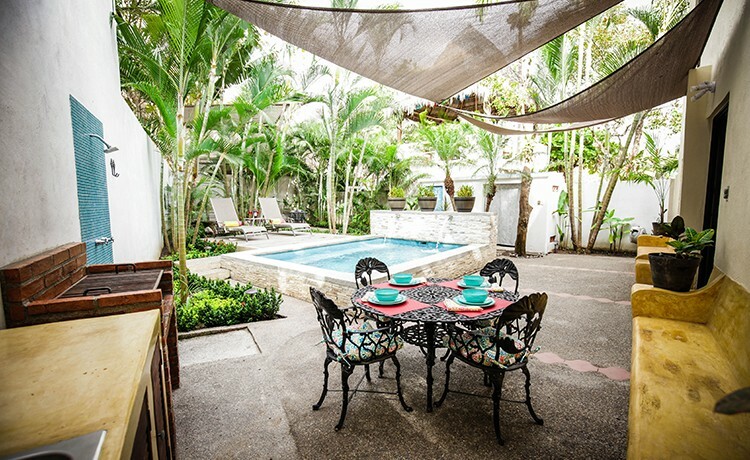 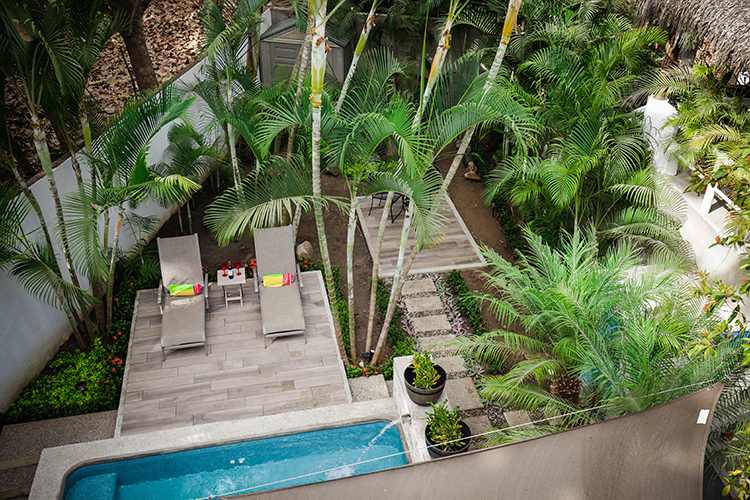 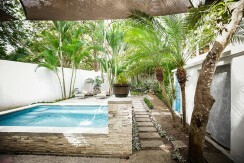 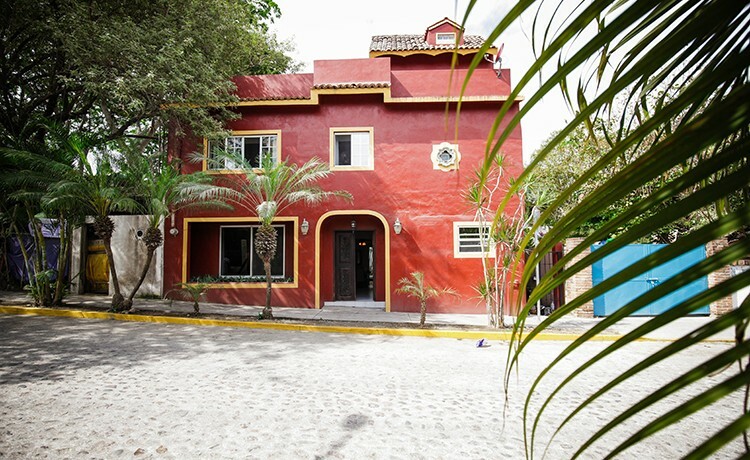 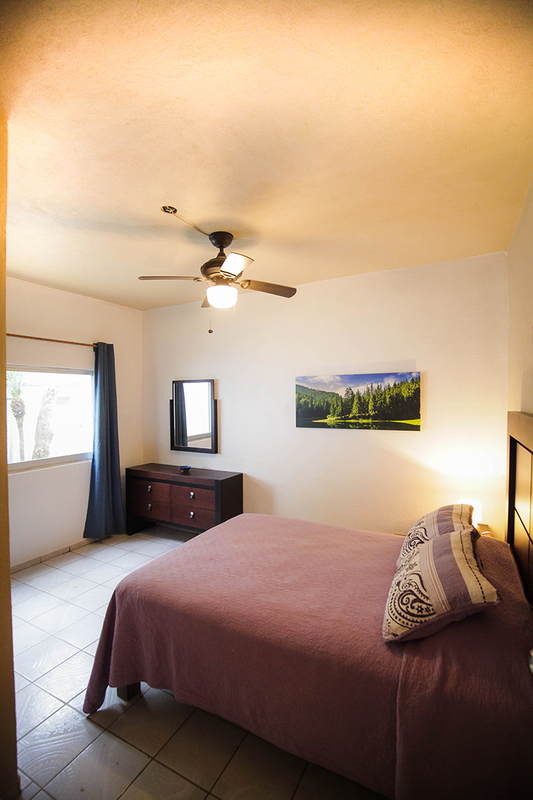 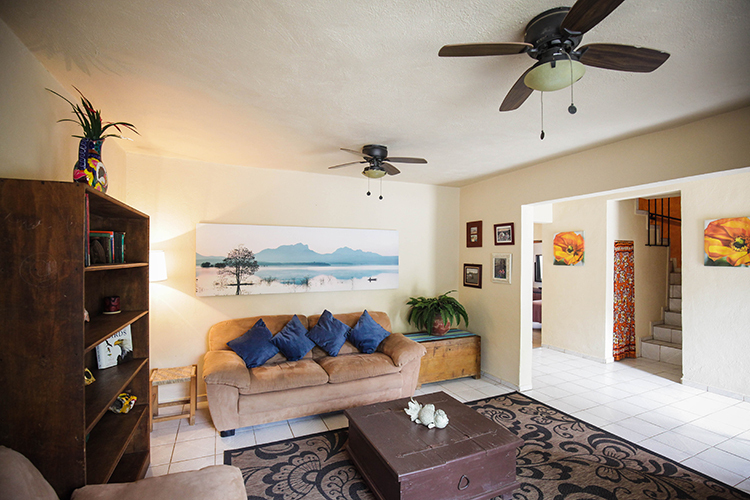 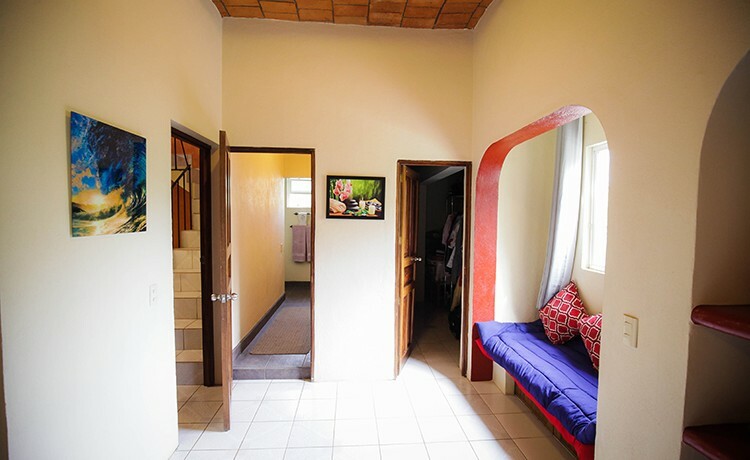 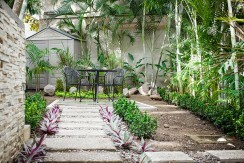 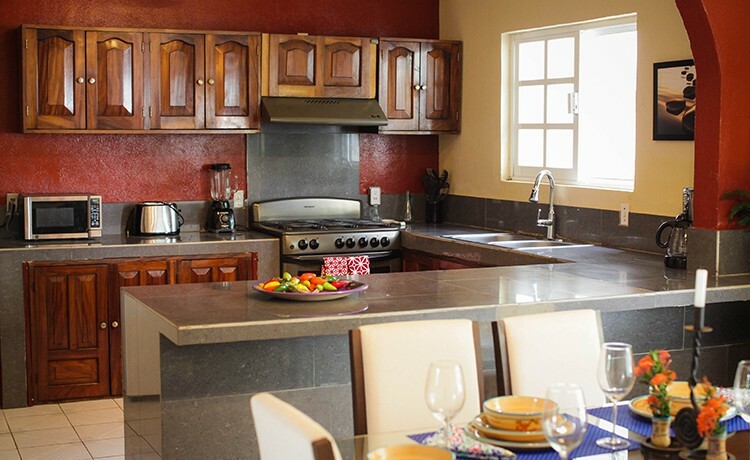 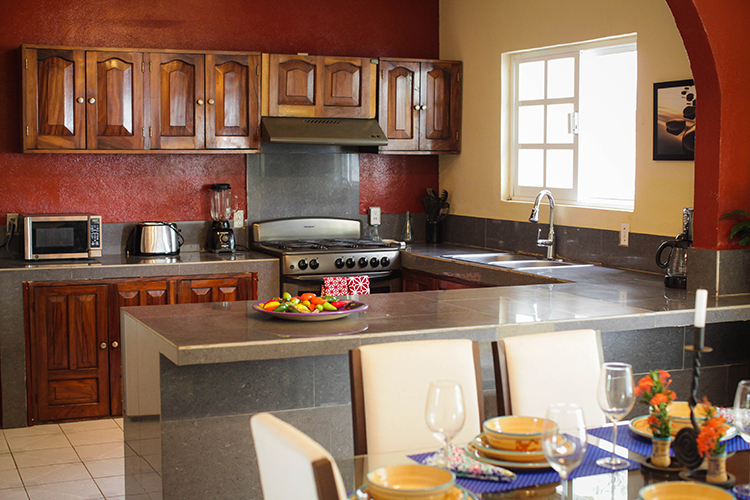 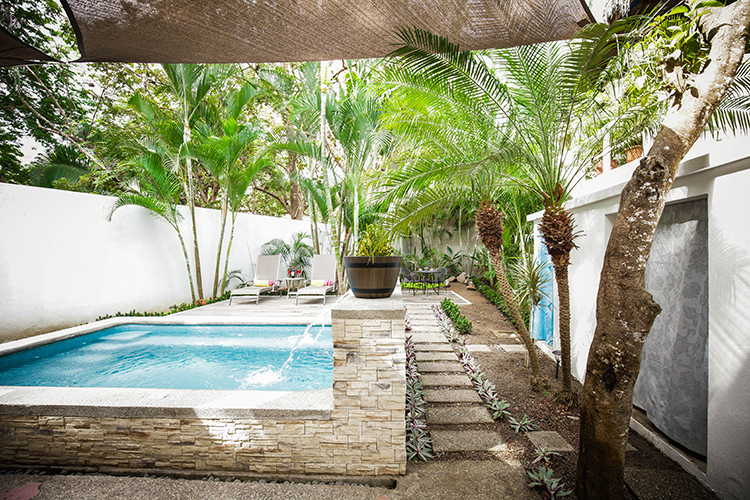 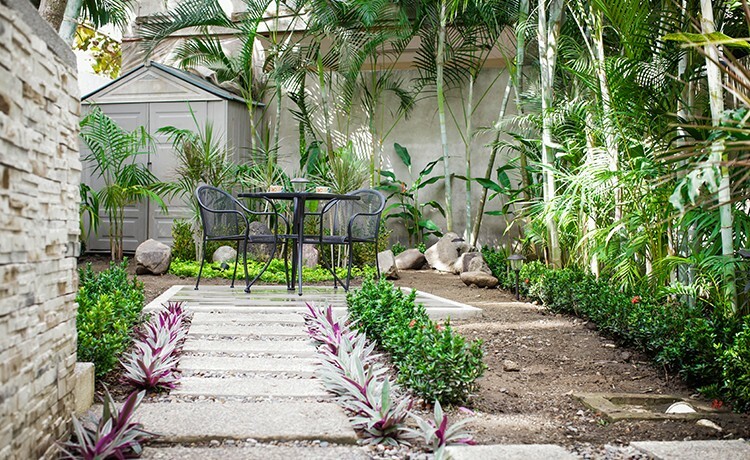 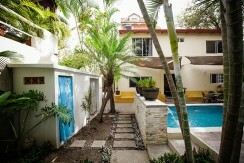 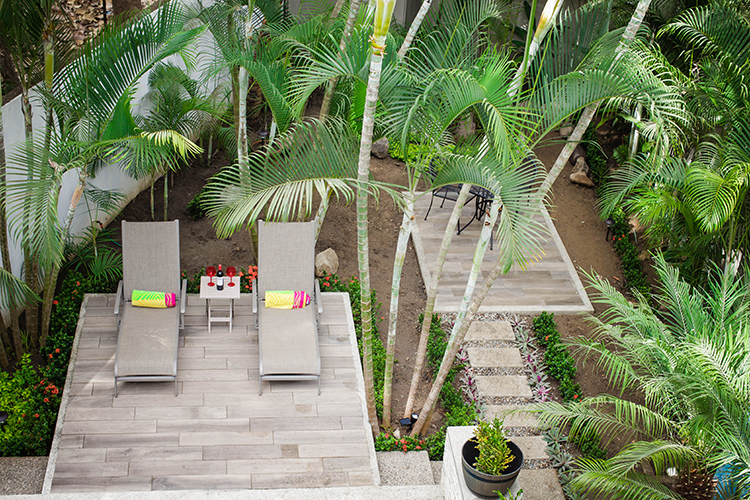 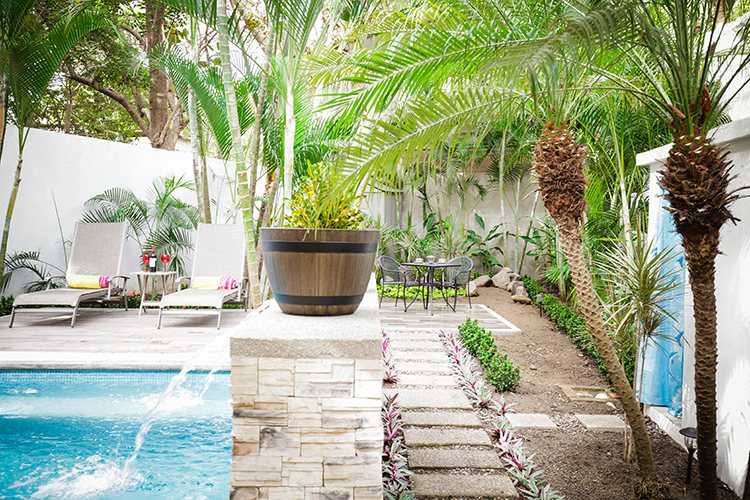 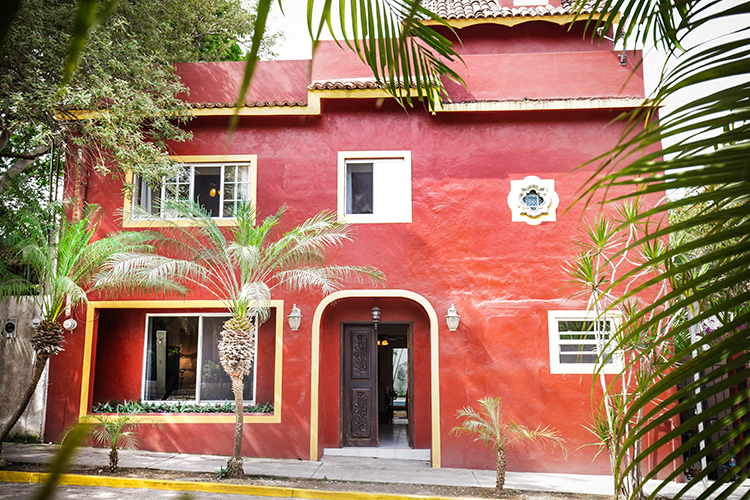 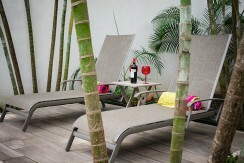 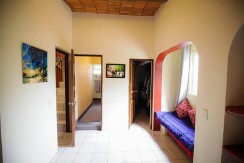 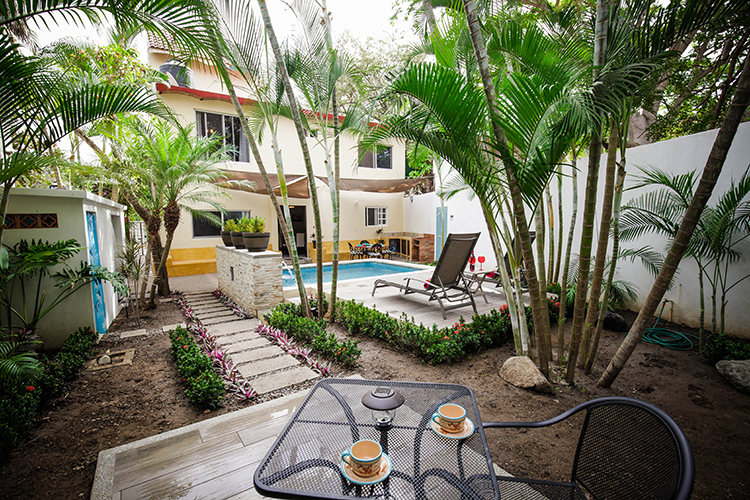 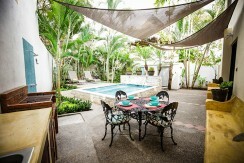 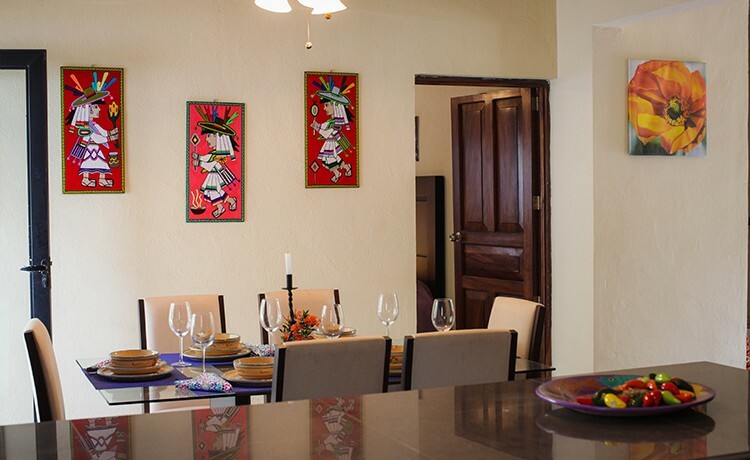 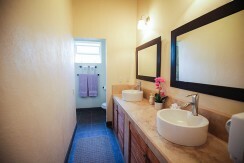 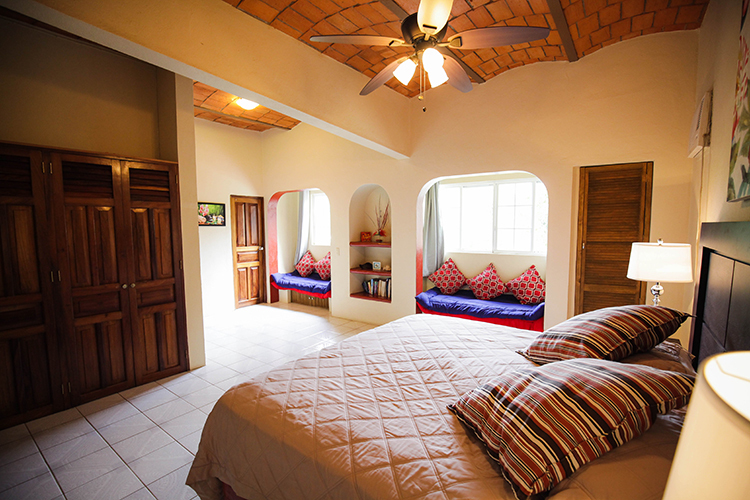 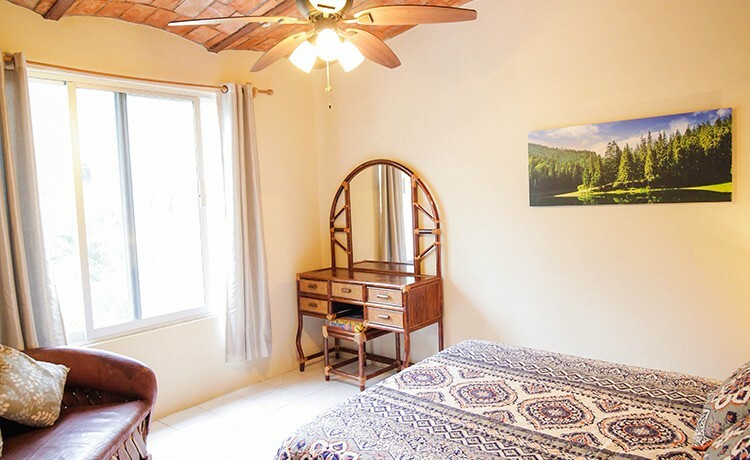 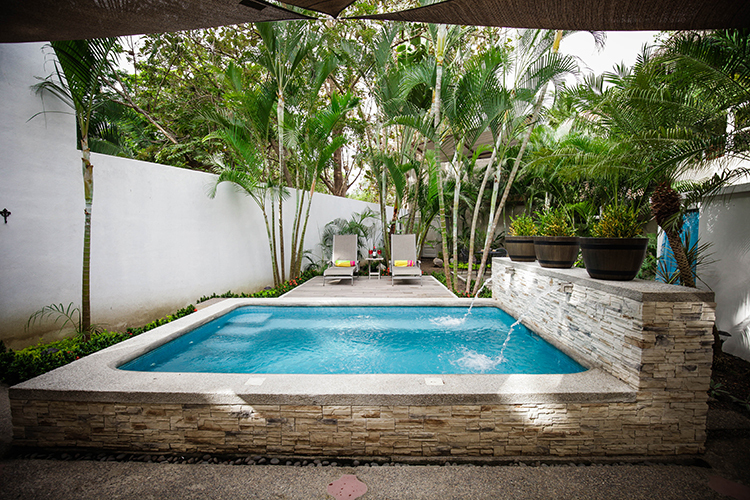 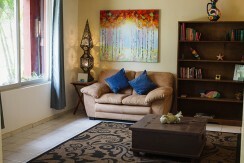 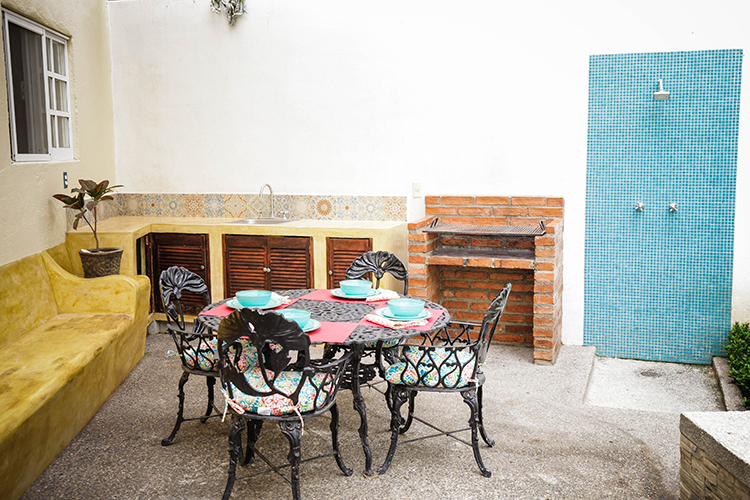 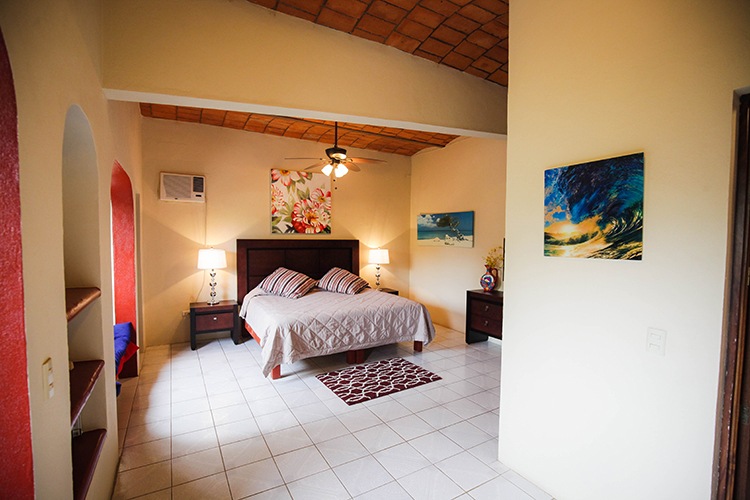 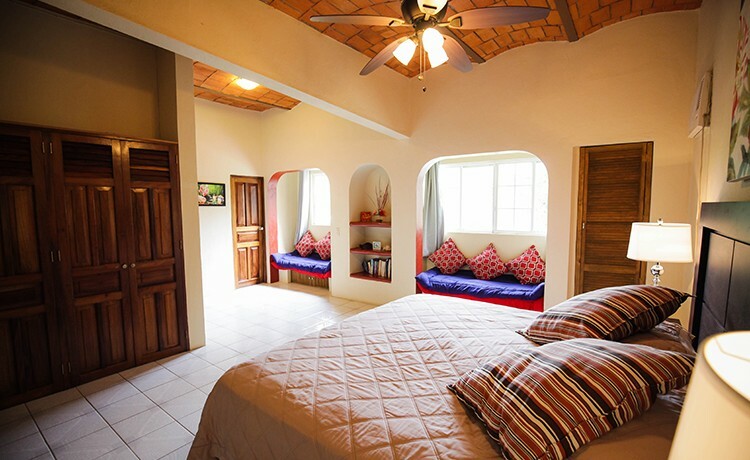 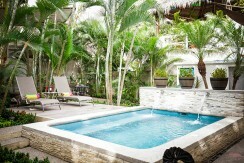 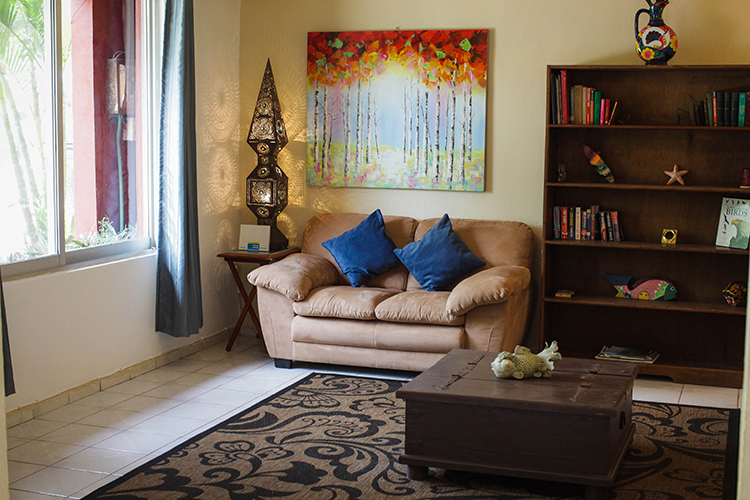 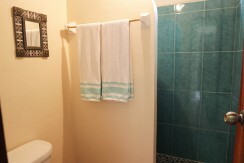 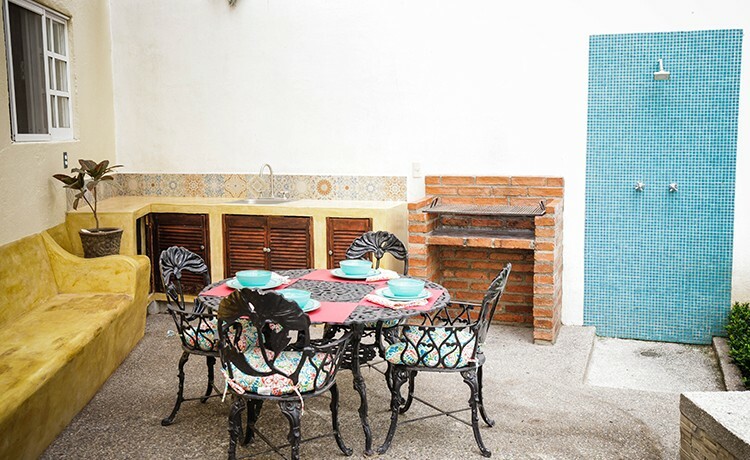 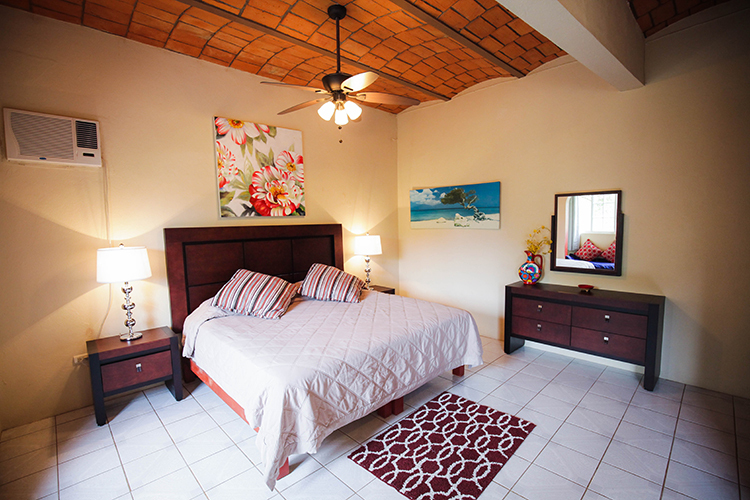 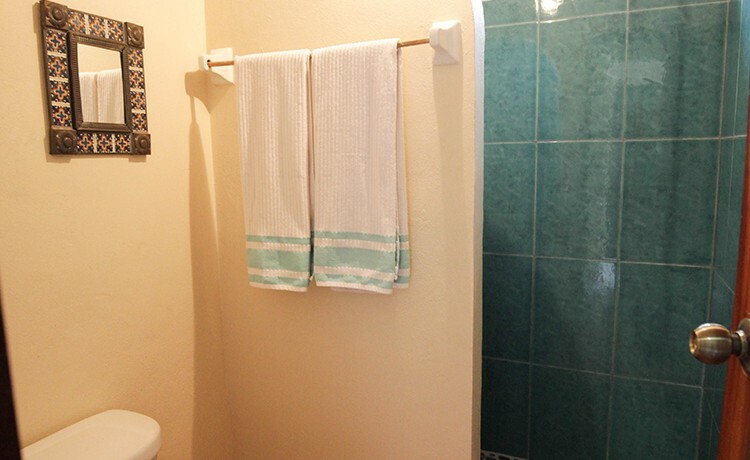 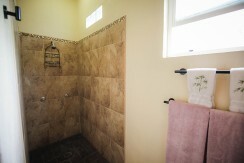 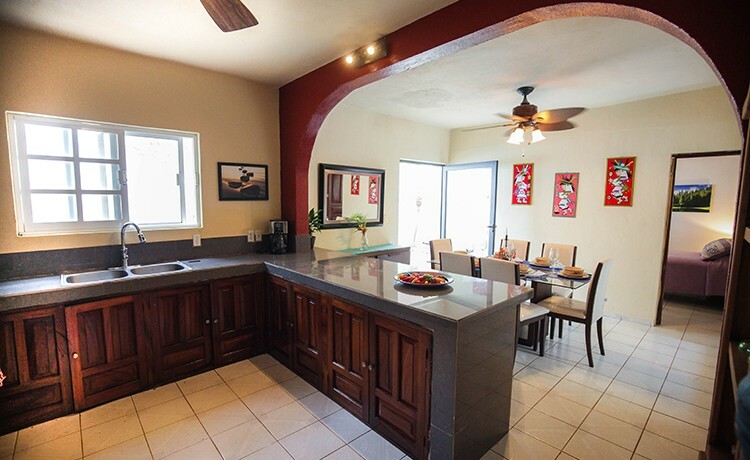 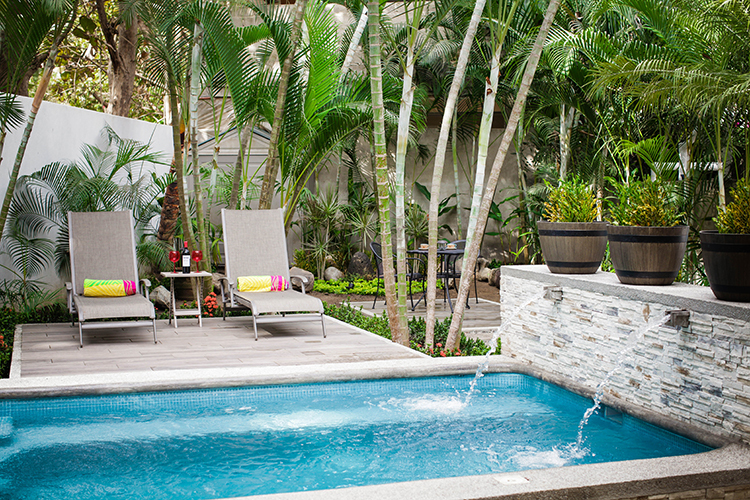 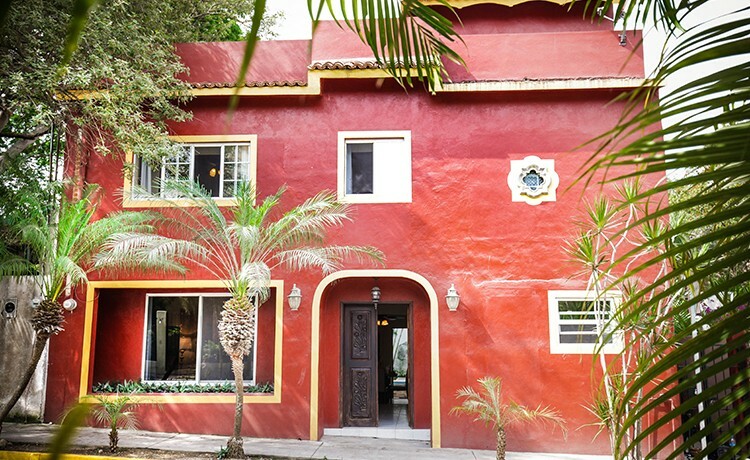 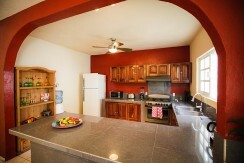 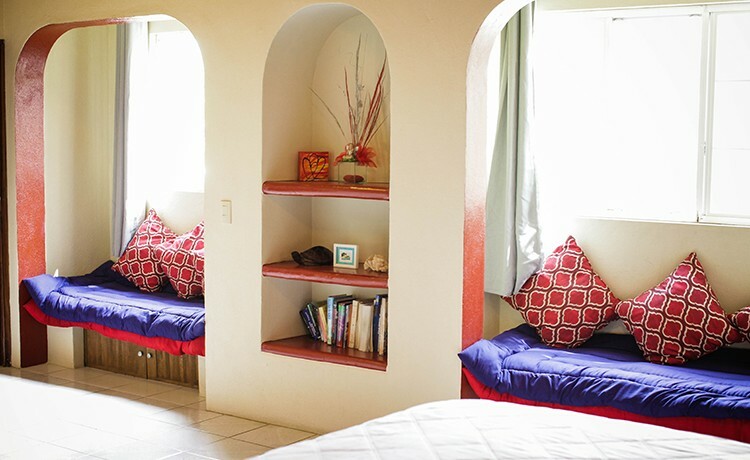 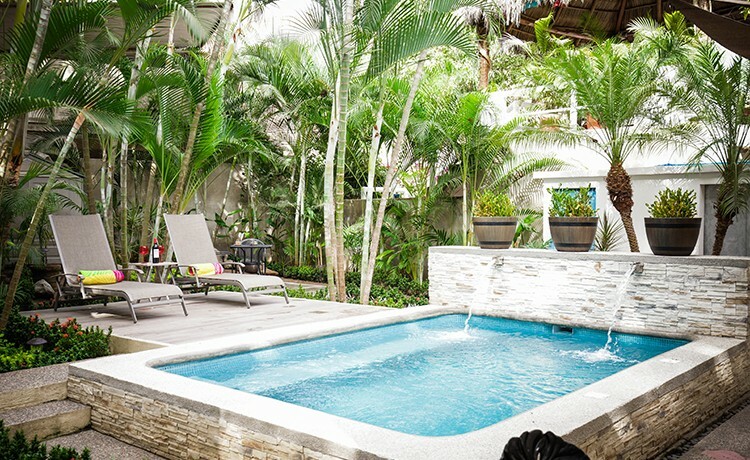 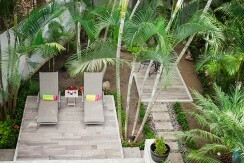 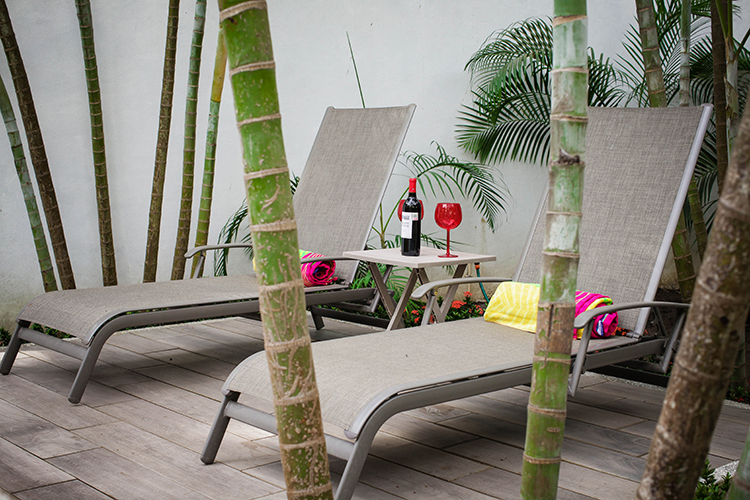 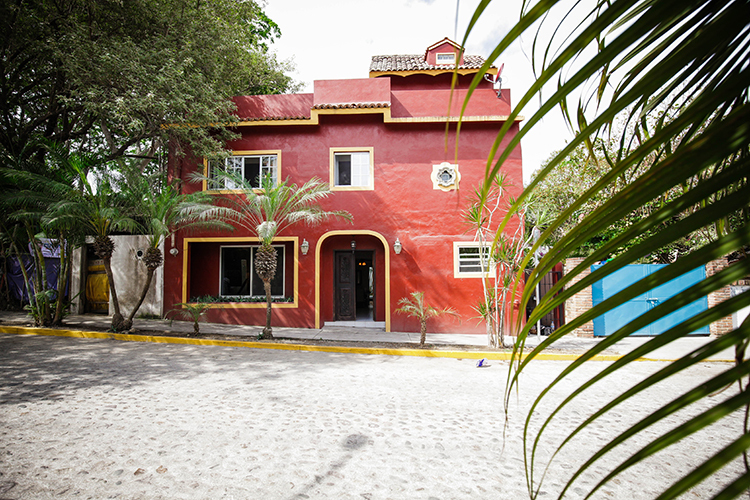 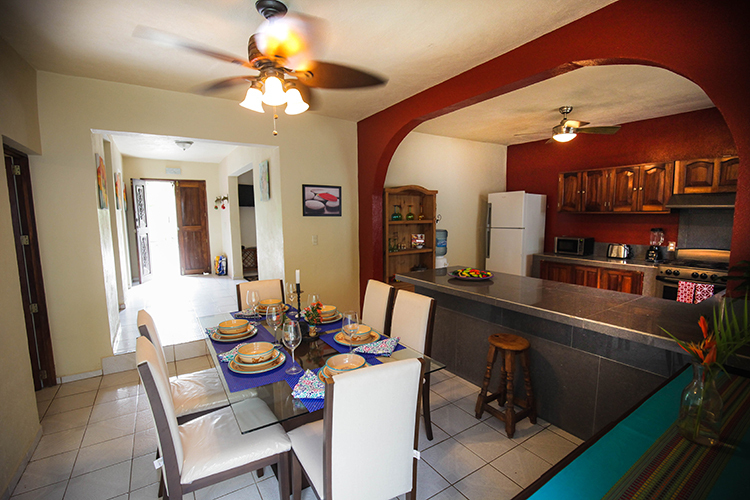 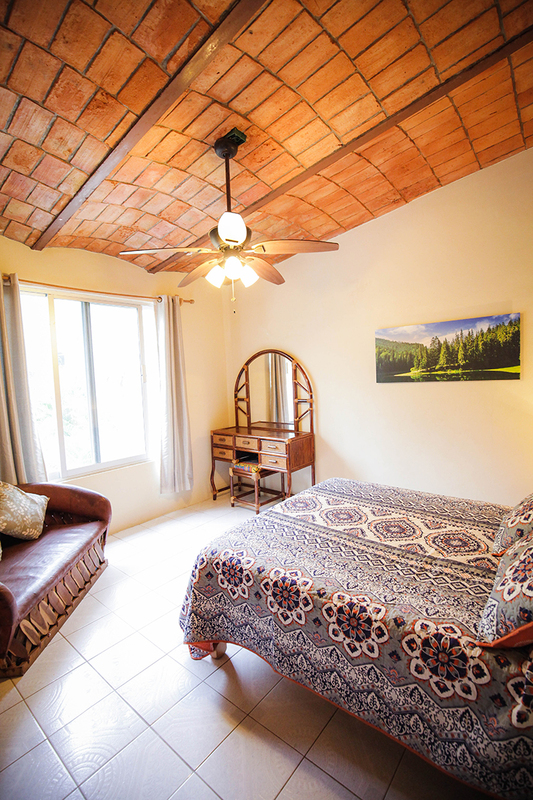 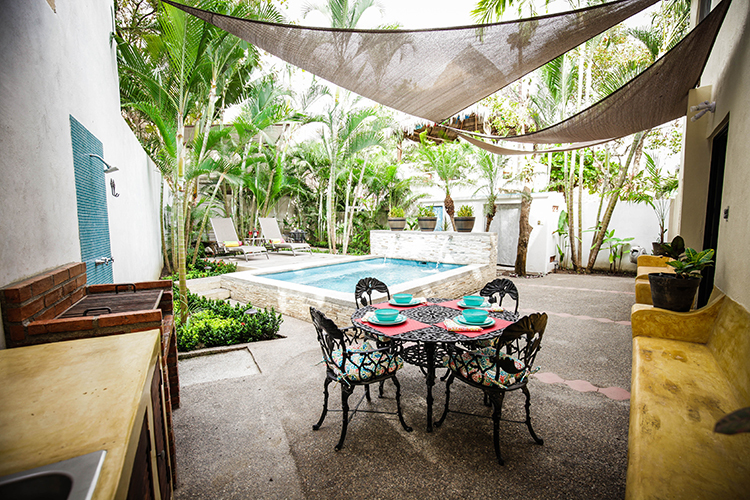 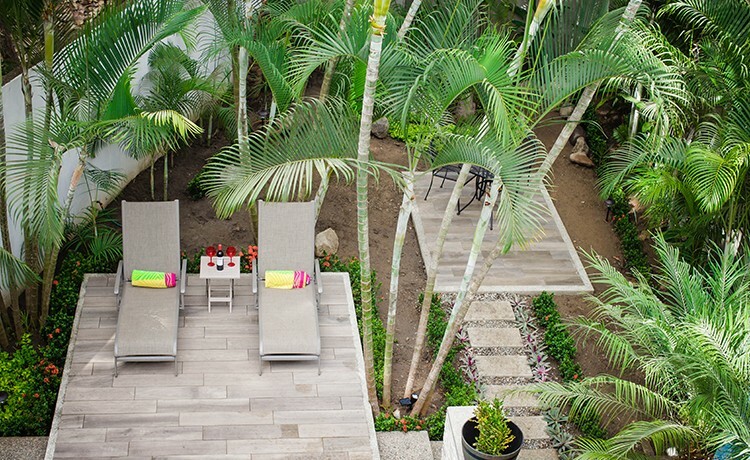 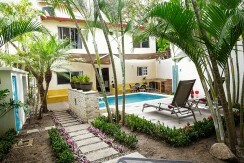 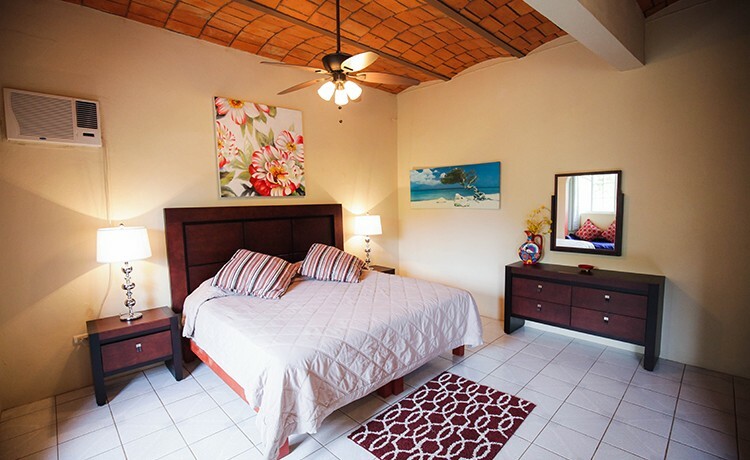 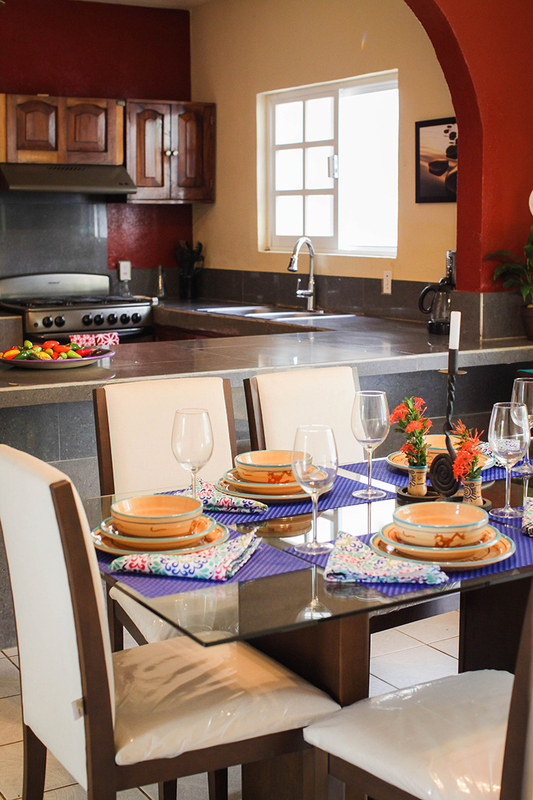 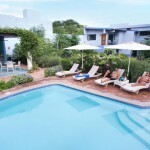 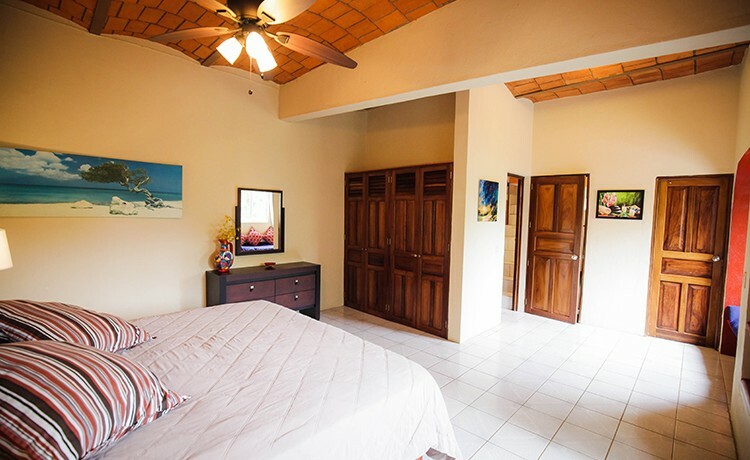 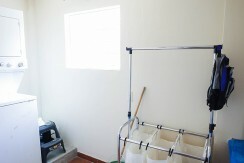 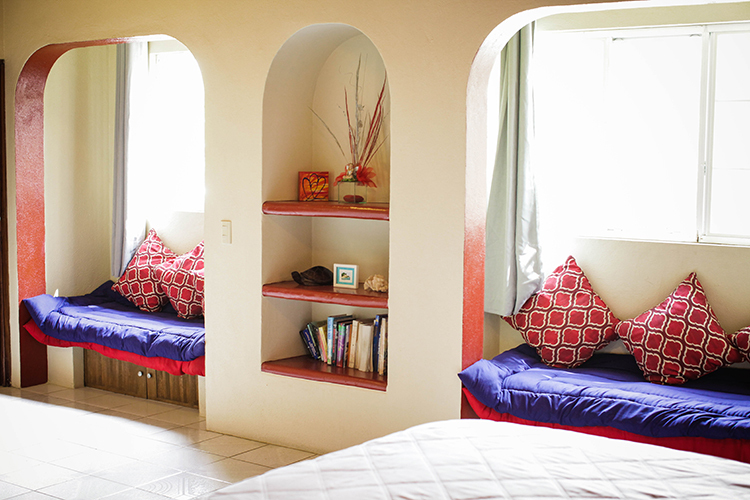 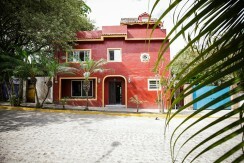 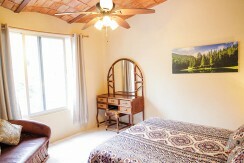 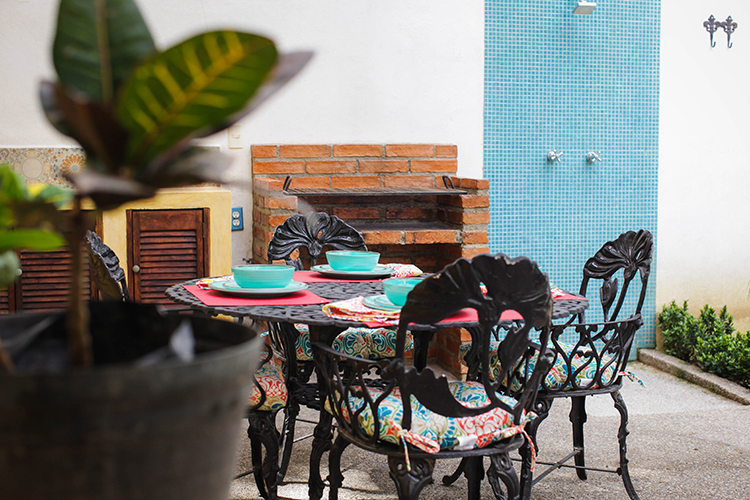 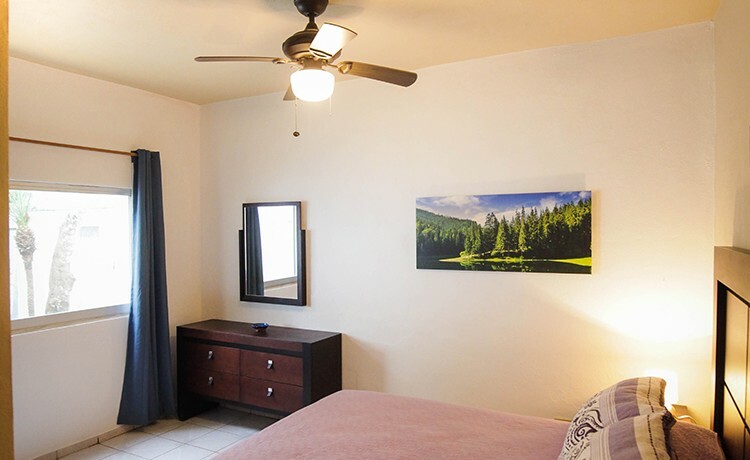 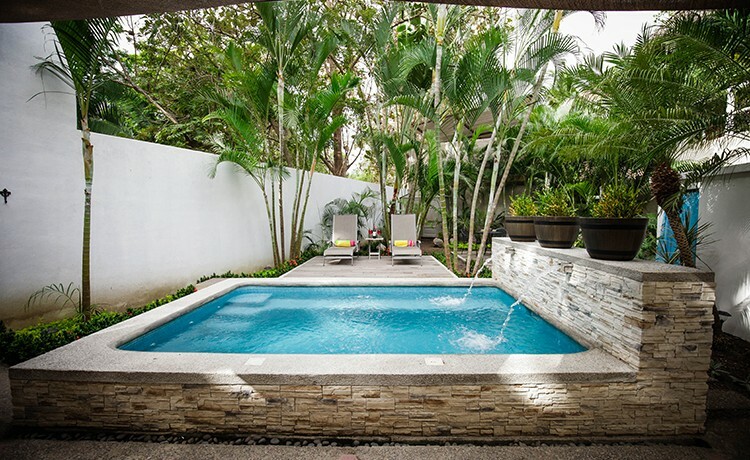 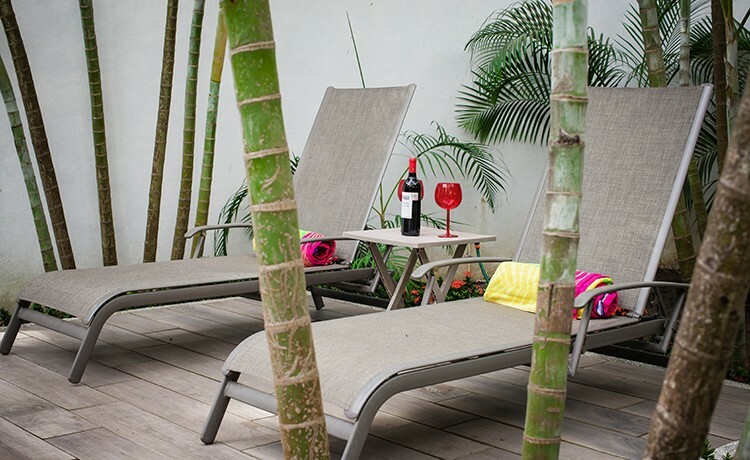 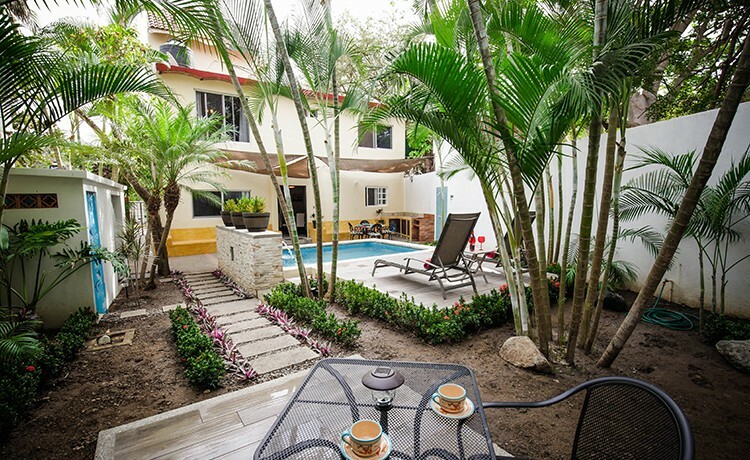 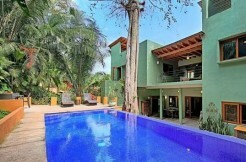 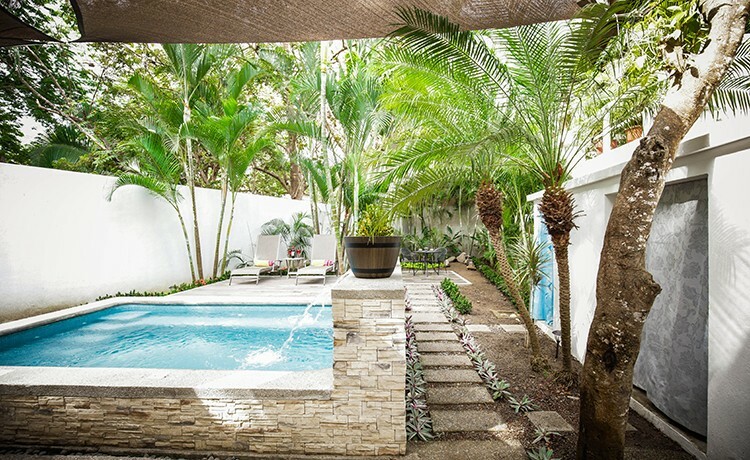 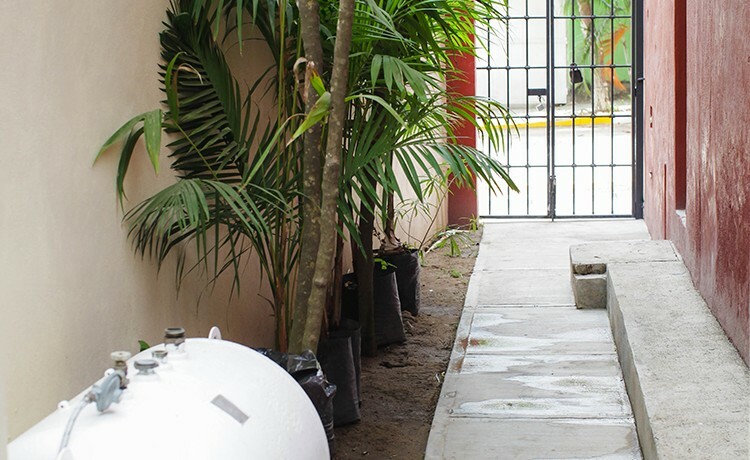 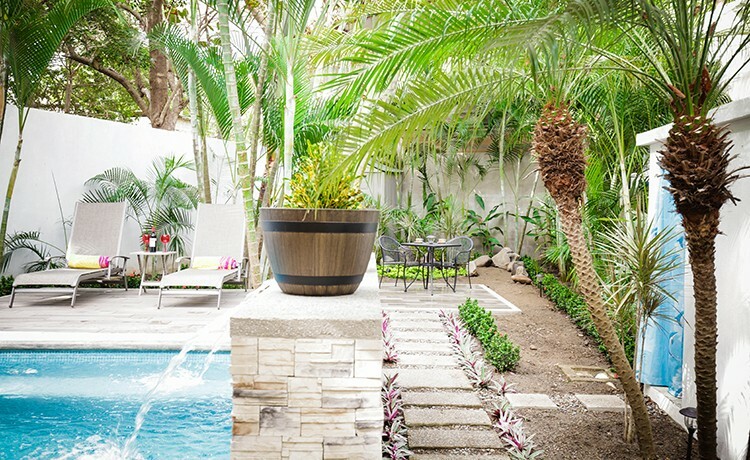 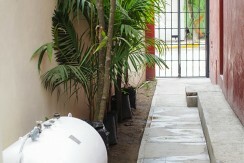 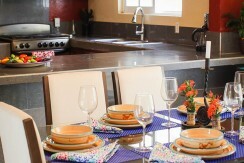 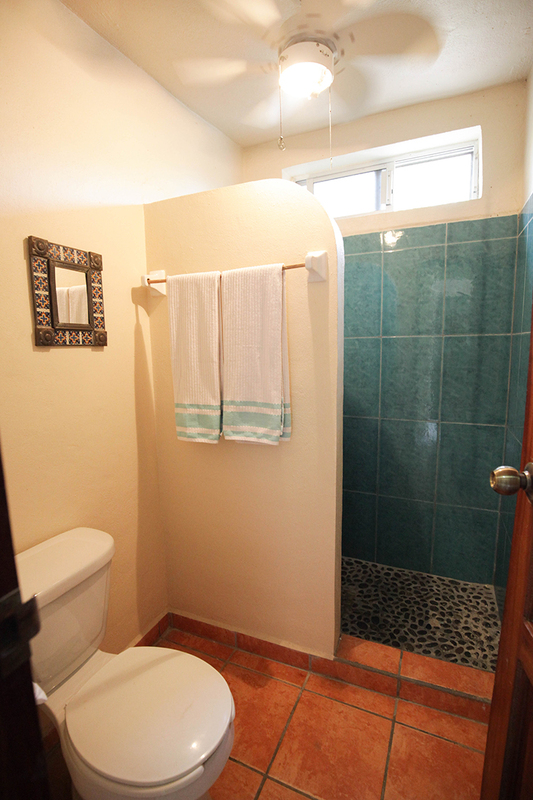 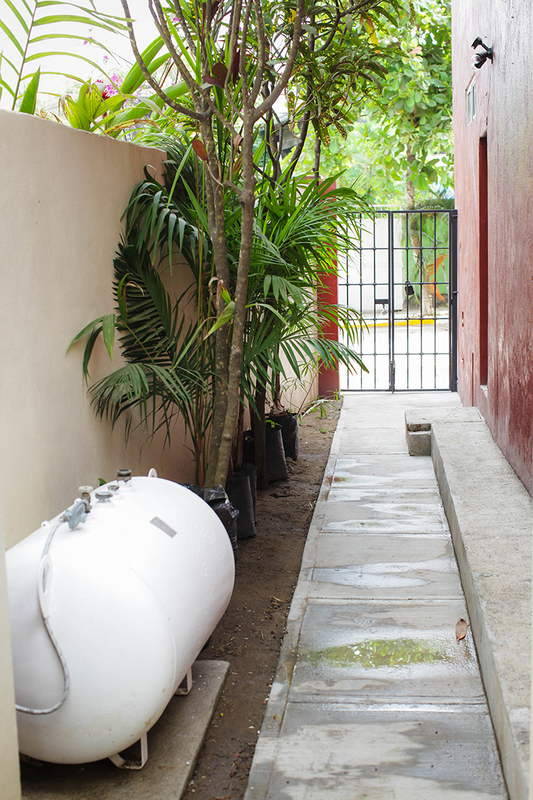 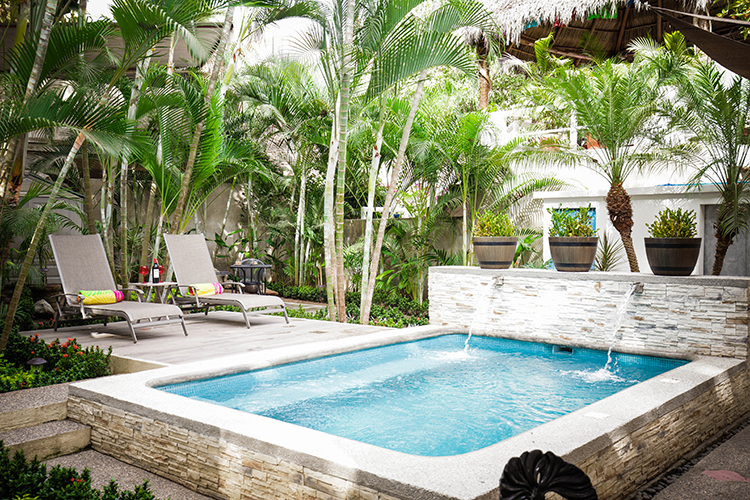 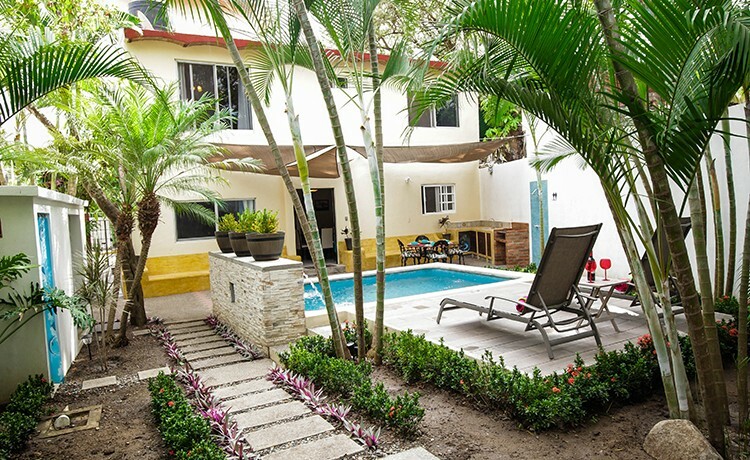 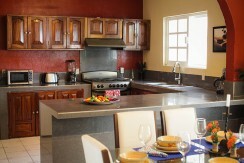 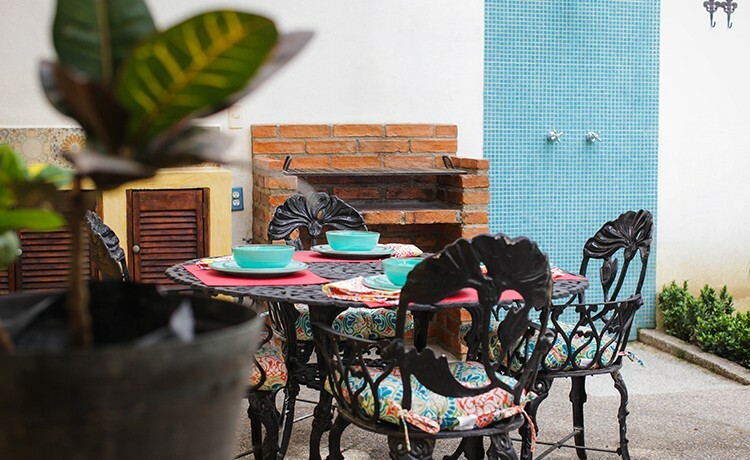 Casa Esmeralda is perfectly located, a block and a half from the beach, shops and restaurants, in downtown San Pancho. 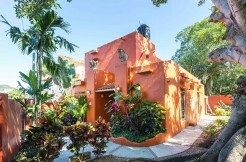 It is a three-level home with the rooftop open for viewing the sunset over the town. 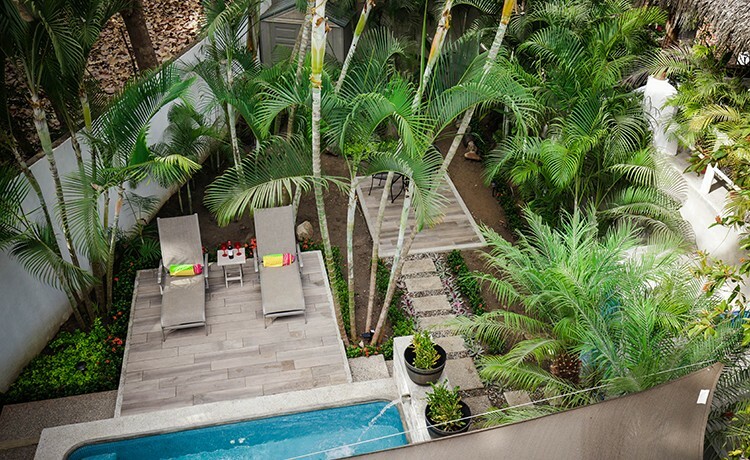 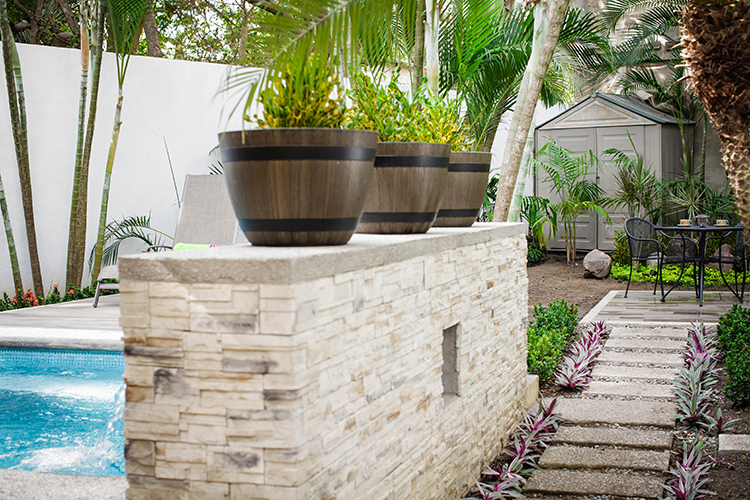 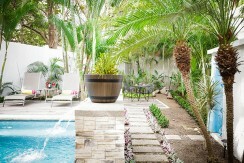 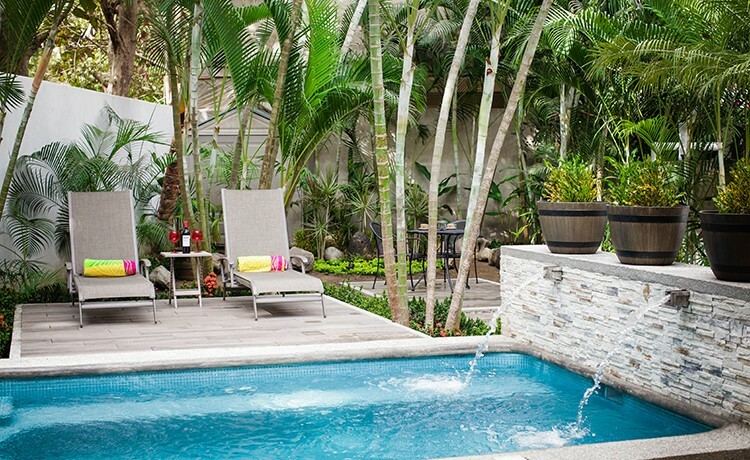 The back yard newly remodeled pool and barbecue area provide the perfect escape, while the spacious master bedroom with ample storage and banquette window seats provide a view of the street below. 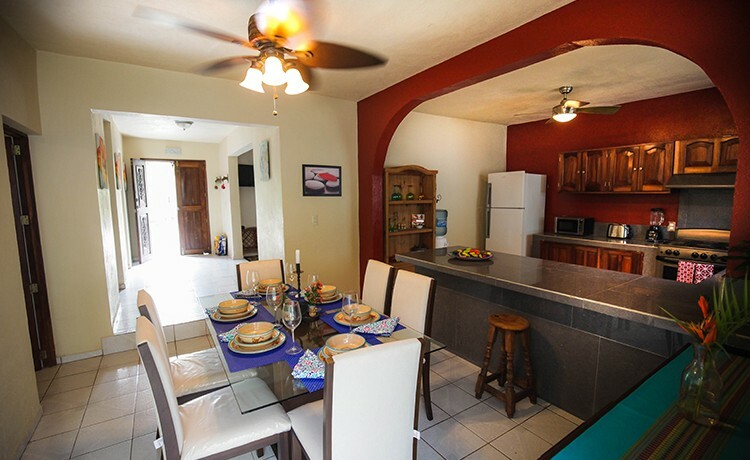 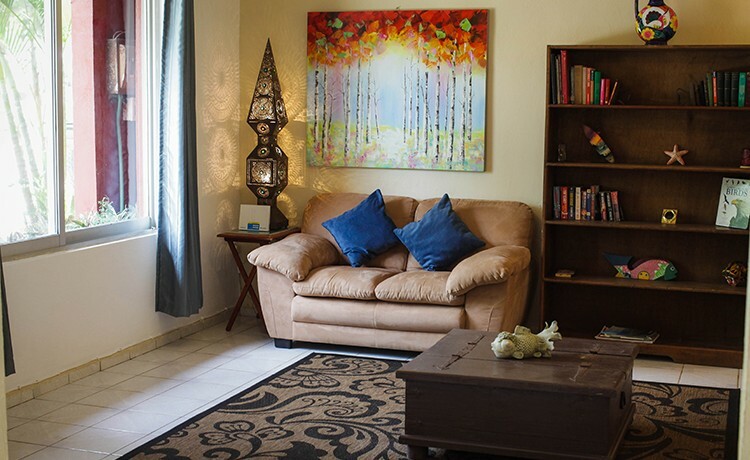 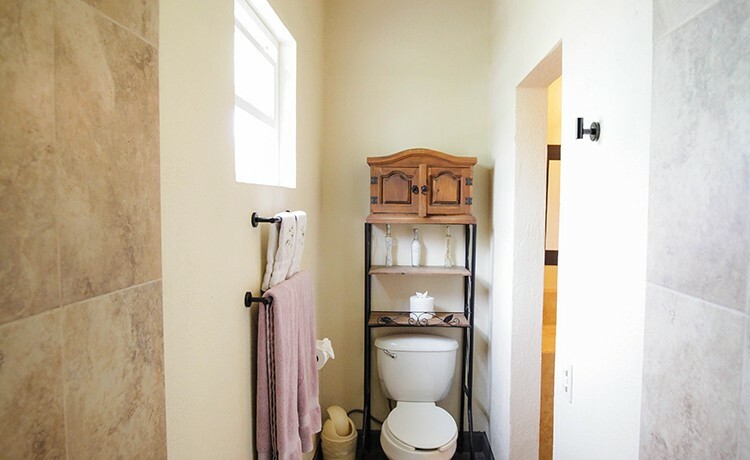 The home is four bedrooms, three bathrooms with separate laundry room, cozy living room and large kitchen and dining area opening onto the back entertaining patio by the pool. 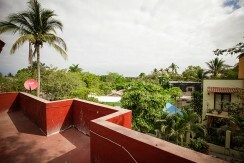 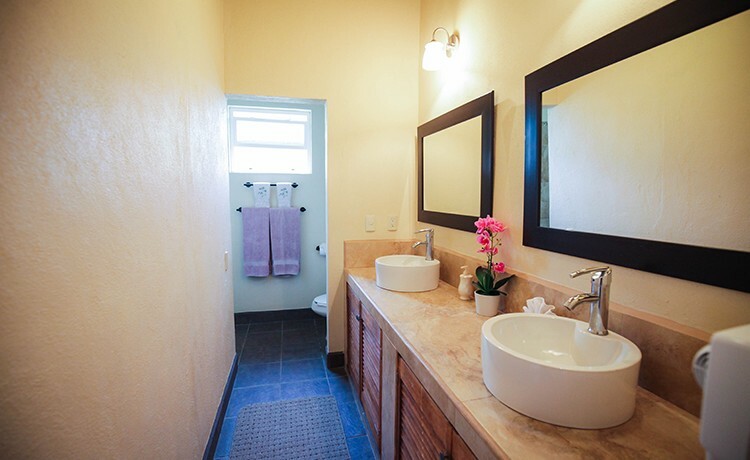 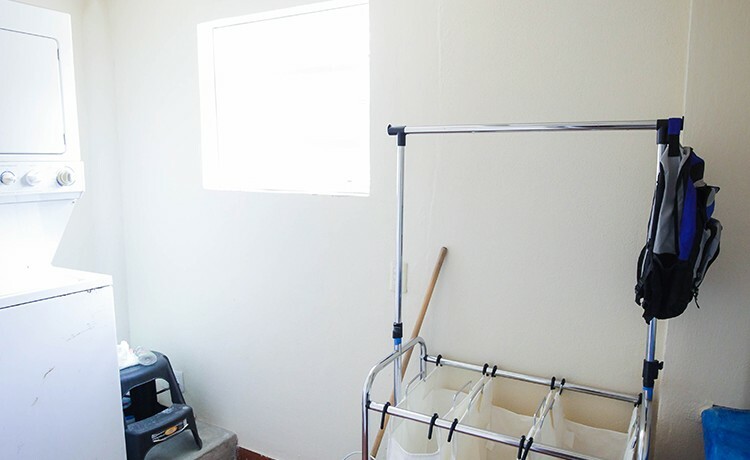 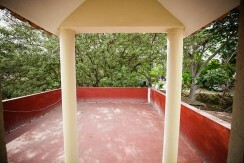 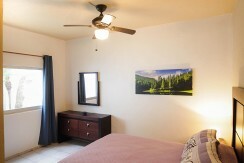 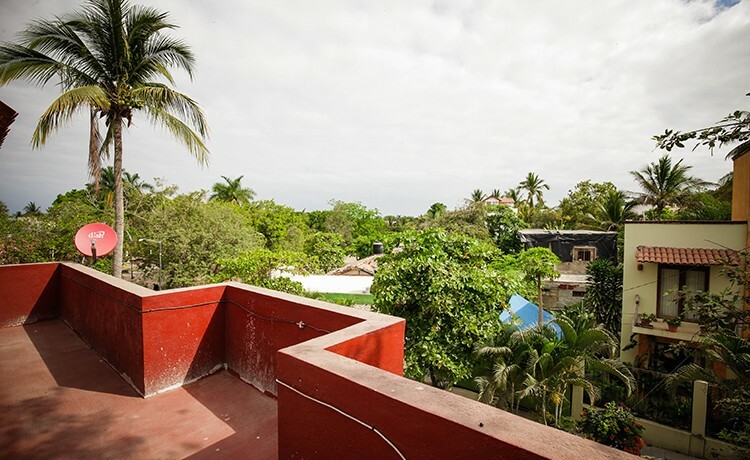 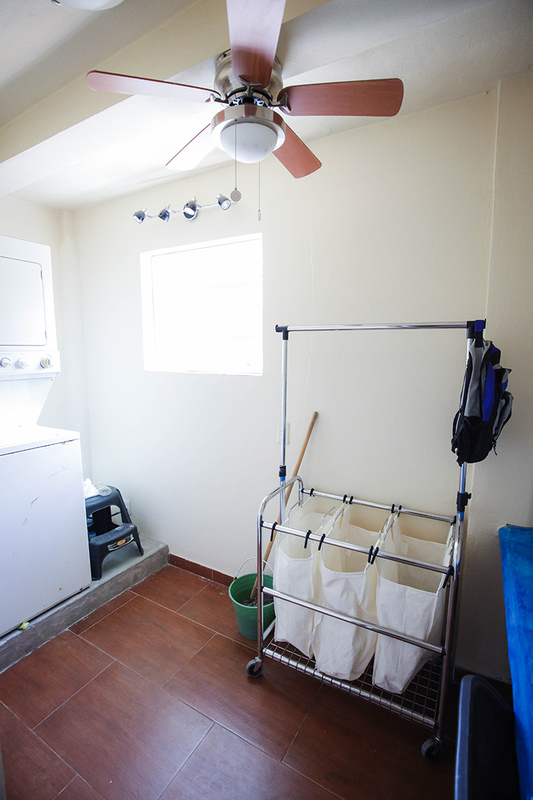 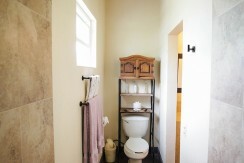 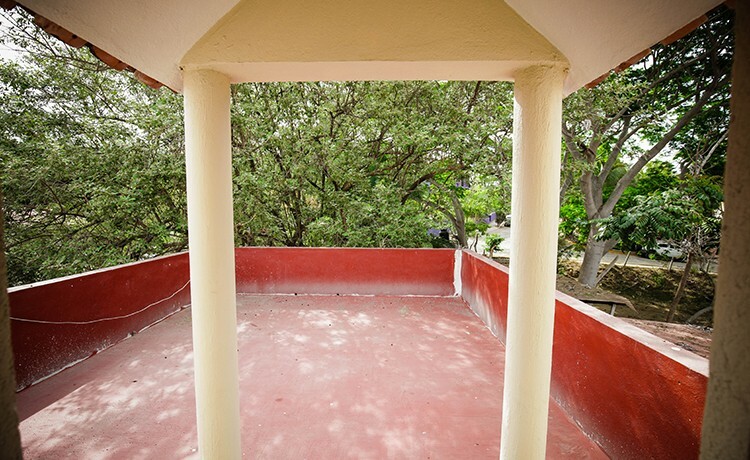 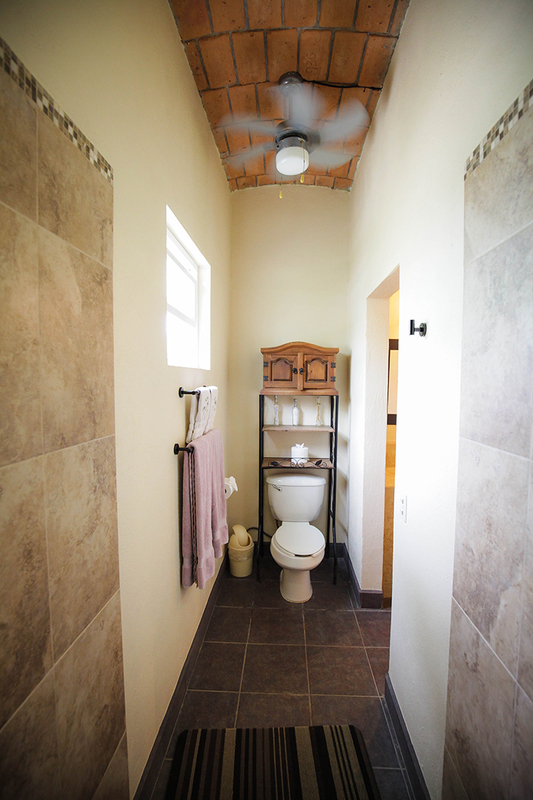 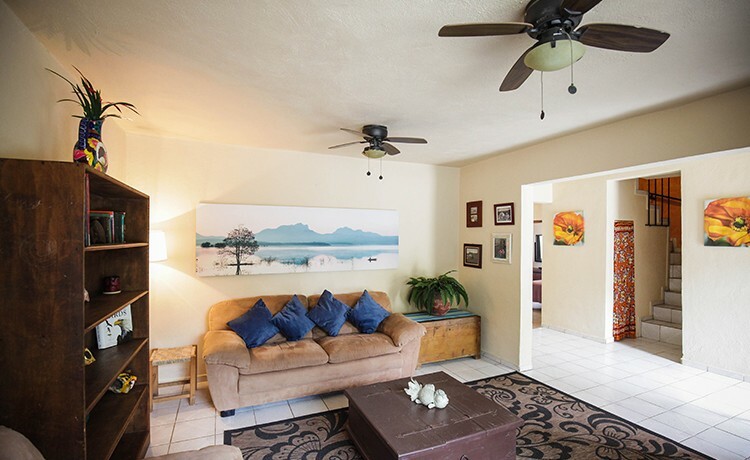 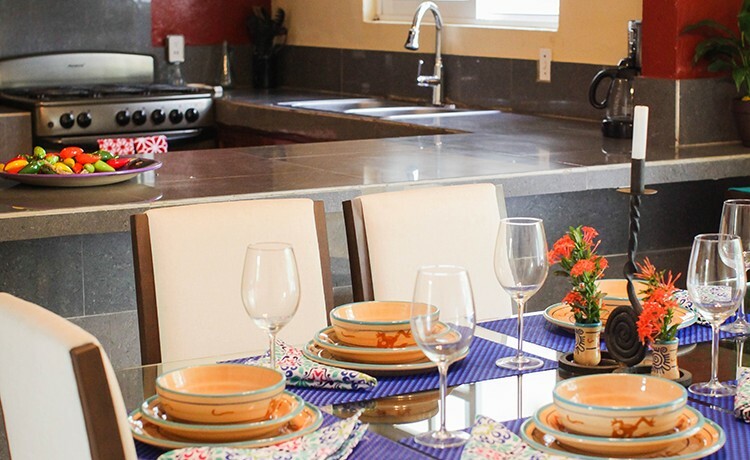 A must see property in downtown San Pancho!